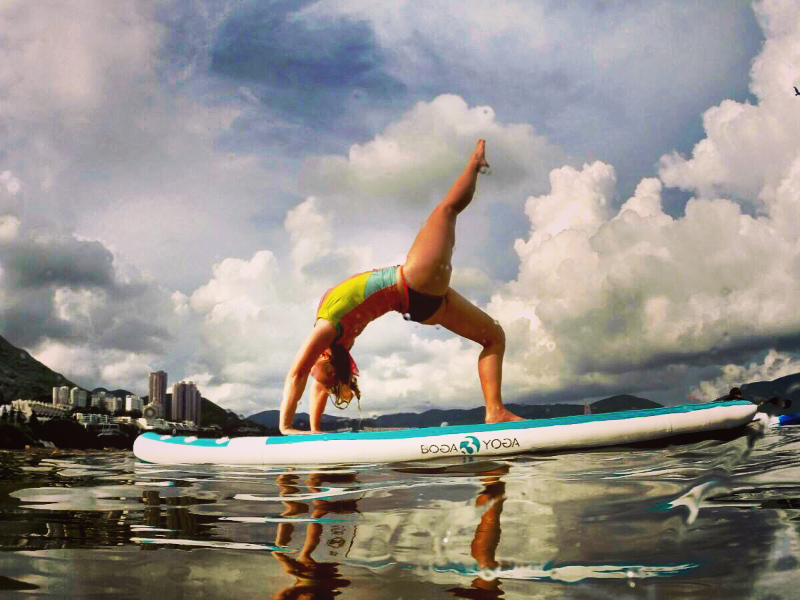 SUP YOGA HONG KONG was born out of a passion project by Nadine Bubner and myslef (Diana Cheung). 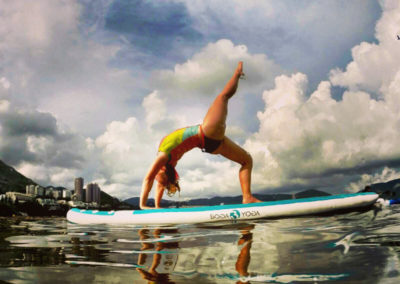 Living and working in a densely populated city surrounded by sky scrapers, meant that even yoga on a mat could often feel crowded. 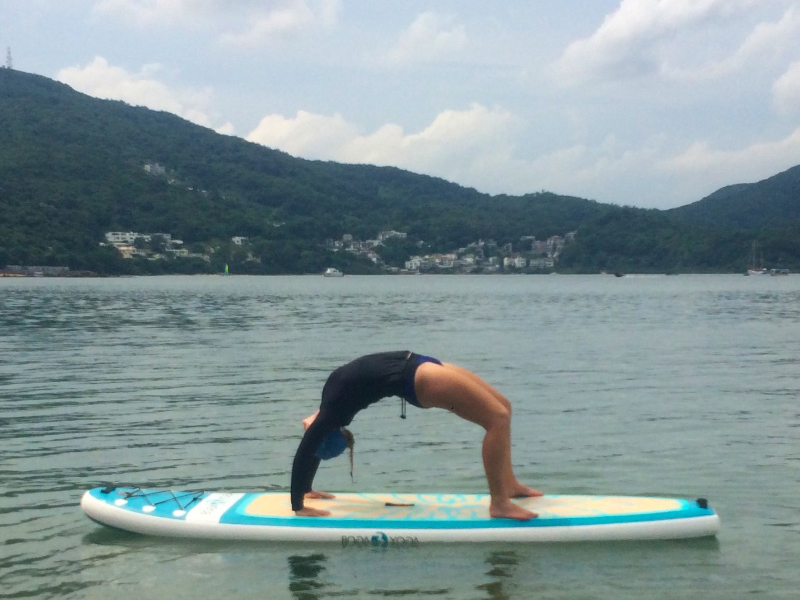 We decided to take our practice to the waters one weekend in 2013, and from there SUP YOGA HONG KONG was born. 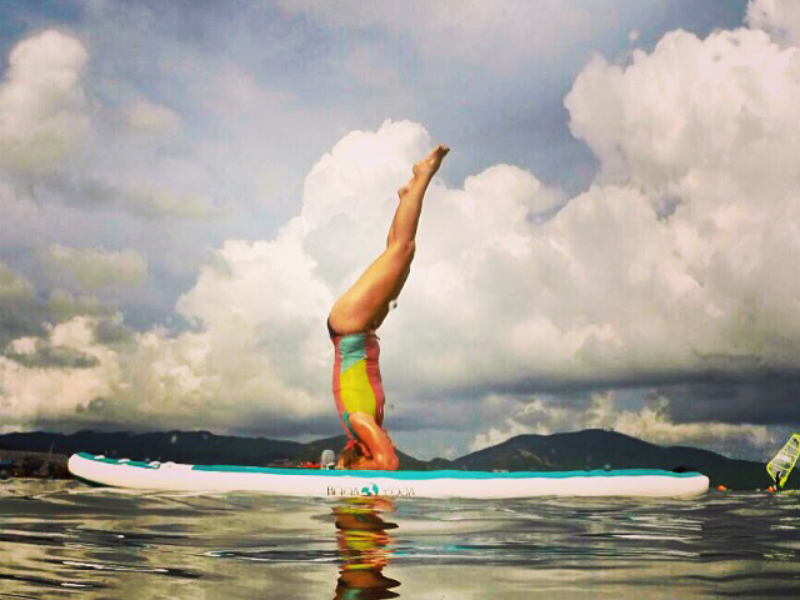 The feeling of being surrounded by water and sunshine has us feeling aligned to mother earth and recharged. 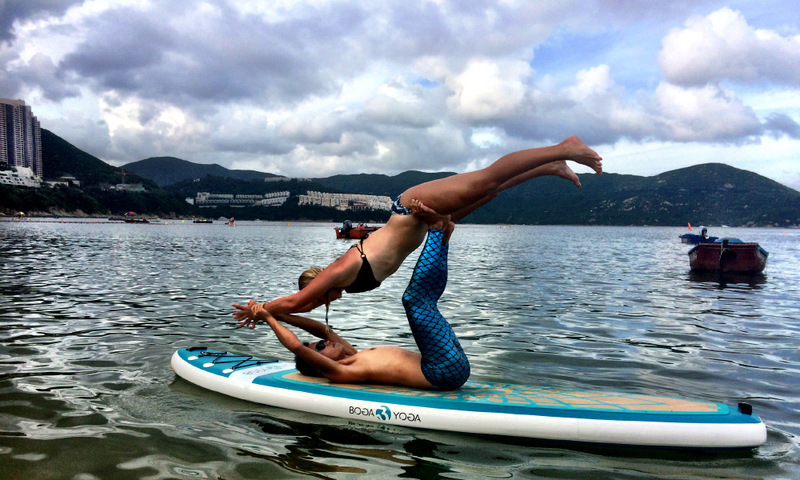 Our goal is to connect people together through yoga under the sun, sand and sea! 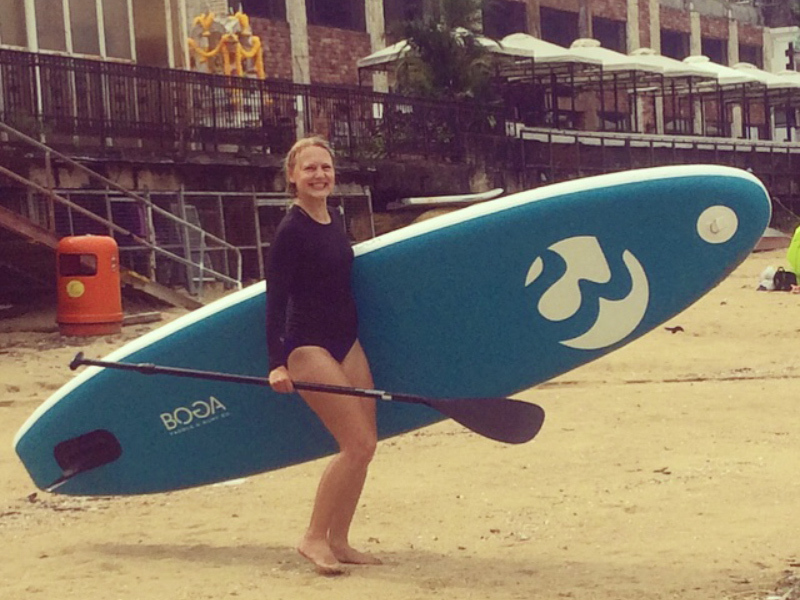 Nadine is an avid runner and triathlon athlete; with the rigorous exercise from running, cycling and swimming she found yoga a haven for both body and mind. 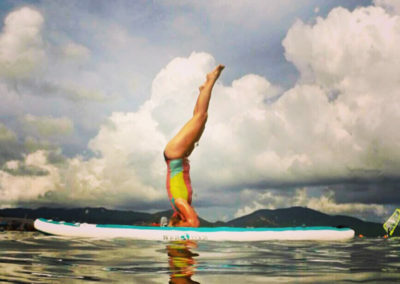 Originally from Berlin – Germany, she has been practicing yoga for 10 years and teaching for the last 6 years. 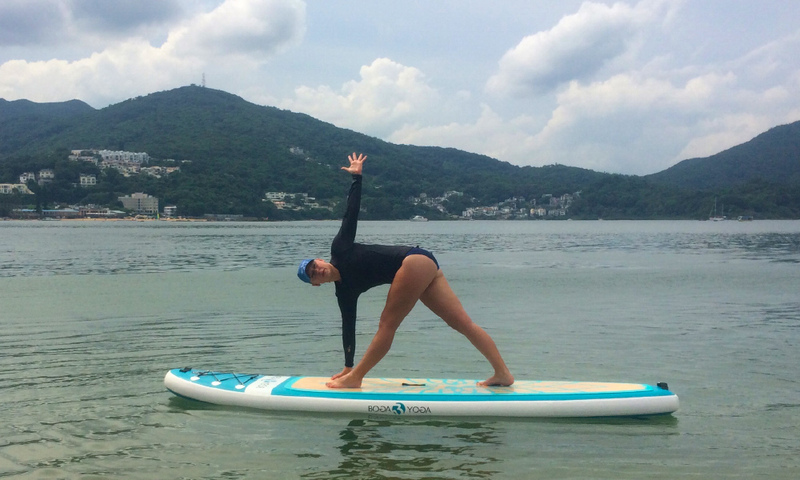 Her classes focus on athletes needs and she combines it with yin yoga and the insights that come with a slower, deeper, more introspective yoga practice. 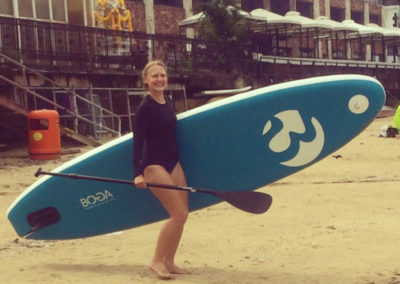 Dee stepped onto her first mat at the formative age of sixteen in her hometown of Toronto, Canada. 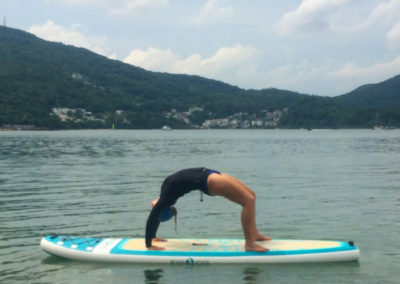 She found yoga as a form of movement that didn’t require anything but presence. 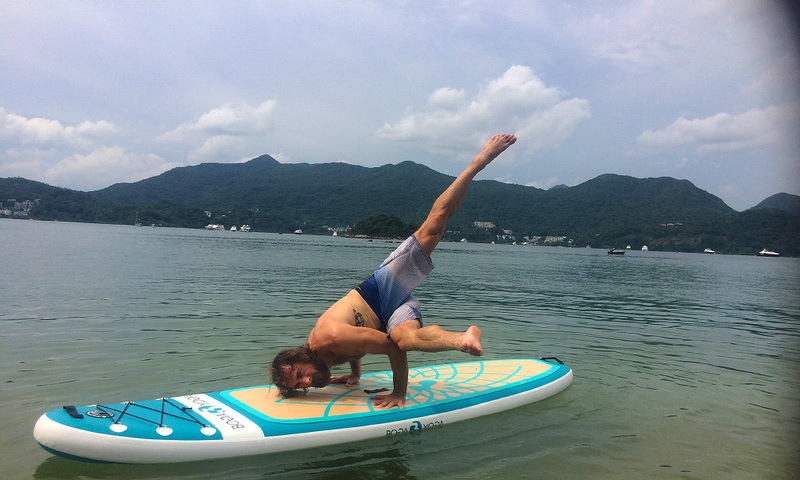 After a heart opening travel around the world, connecting with people from all walks of life, Dee recognizes a deep need for yoga in all communities and age groups, to pause, re connect with the breath and live with an open heart. automatically entered to win monthly contests.